David Clinch is Global News Editor of Storyful, the first and only news agency specifically designed for the social media age. Storyful solves the problems of discovery, verification, access and monetization for our global news and media clients and owners of newsworthy UGC. We provide news and media organizations around the world with constant streams of verified socially-sourced content which can be used across all their platforms. Storyful also manages rights for UGC content on YouTube and other platforms, helping users monetize their video on on all platforms as well as pushing out to the media industry. This creates a circle of value for users, YouTube and for the online and TV news industry. Storyful manages the rights for almost 2 Billion views on YouTube, more than 100M views each month. David manages key partner relationships for Storyful, helping the companies we work with develop strategies for sustained growth in digital news and video. He worked until April 2010 as part of the management team on the CNN International Desk in Atlanta and pioneered the use of Social Media for International Newsgathering at CNN. David also played a leading part in training CNN staff in using Twitter, Facebook, YouTube, Skype and other online services for finding breaking news, guests and content. 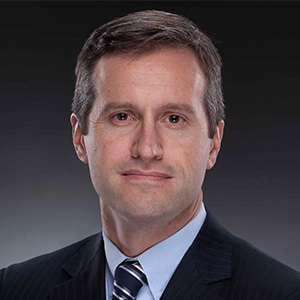 Peter Doucette is the Vice President of Consumer Sales & Marketing at The Boston Globe, and manages the transition of newspaper readers from print to digital consumption. He is charged with building the new media business model, monetizing readers across a variety of products and platforms, consumer strategy, research, analytics, retail sales, distribution and customer experience. Prior to his tenure at The Globe, Peter worked in a variety of capacities in the travel and insurance industries. He is a graduate of the University of Notre Dame and a Sulzberger media fellow from Columbia University. 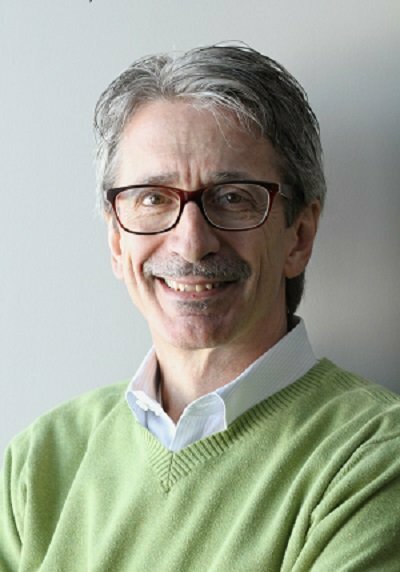 Peter speaks regularly on topics such as the evolution of media industry, consumer pricing strategy, building and leading customer-centric organizations, and marketing optimization. 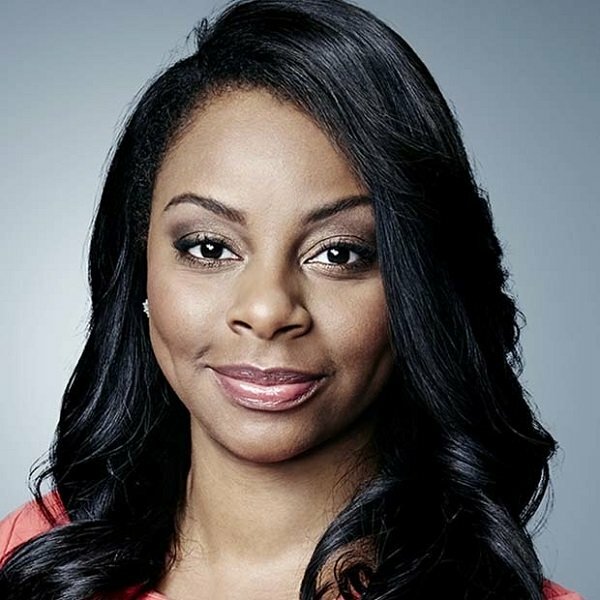 Danay Faulkner is Senior Director, Sales & Affiliate Relations at CNN Newsource where she is responsible for building local news partnerships and developing revenue opportunities for TV, digital and print. Danay leverages CNN Newsource’s powerful newsgathering network of more than 900 affiliates when helping newsrooms stay ahead of the curve. Danay specializes in digital content monetization and strategy and like many of the news affiliates and content publishers she works with, she spends most of her time trying to anticipate the next big thing in an ever-evolving media landscape. Prior to joining CNN, Danay was Partnership Manager at Inform (formerly NDN) where she was responsible for growing video audience, increasing revenue and people development. In her previous role, Danay presented digital insights and introduced streamlined automation technology to organizations including Cox Media Group, McClatchy Interactive, The Seattle Times Group and Lee Enterprises. Danay is a graduate of The Grady College of Journalism at the University of Georgia where she studied broadcast news and served as a producer / reporter for Grady Newsource. She is a member of NABJ and ONA Atlanta. Danay lives in Atlanta with her husband, Chad, and son, Chad Jr. When she’s not on a plane headed to a newsroom, Danay can be found in the front row at a little league baseball game, catching up on a good book, or binging on a mystery podcast. 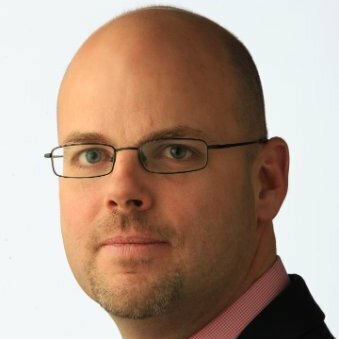 James Flachsenhaar, executive editor of The Daily Advertiser and VP/News of Gannett Louisiana, has held numerous leadership positions at Gannett media sites. These include Consumer Experience Director and Director of Content and Audience Development for Gannett New Jersey, and executive editor posts in three New Jersey markets. In addition to managing newspaper and websites, “Flax” has launched community weeklies and targeted-market magazines. He has produced campaigns to serve the community – including those for victims of superstorm Sandy and of heroin addiction. 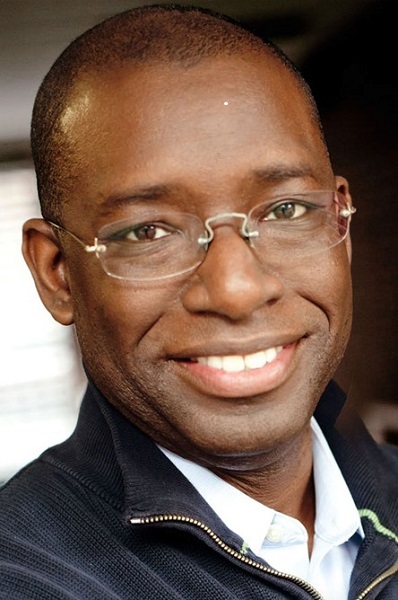 And he is helping lead Gannett’s transformation into an audience-obsessed media company connecting across multiple platforms, including print, digital, apps and events. 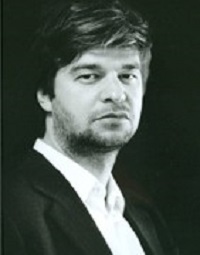 Magnus Gabrielsen holds a Bc.s in Mathematics from the University of Copenhagen, and a Master in Architecture from the Royal Danish Art Academy, School of Architecture. Magnus Gabrielsen is CEO and partner in Prediction Institute ApS a Copenhagen, Denmark based statistical IT and consultancy company. Prediction Institute is producing the single copy sale solution Cassandra, specialized at optimizing earnings for newspapers and magazines. Amy Glennon is the Publisher of The Atlanta Journal-Constitution, serving as the top executive for the newspaper after a 20-year career with the company. She was named Publisher in March 2012 and is the first woman to hold that position in the 145-year history of the newspaper. Amy’s career began at the AJC in 1992. Since then she has served in a number of roles including Features Editor, Director of Innovations, Gwinnett General Manager, Senior Director, Product & Project Management and Vice President, Circulation. Prior to the AJC, Amy worked at the Gwinnett Daily News. Amy is a graduate of The Grady College at the University of Georgia, where she spent three years at The Red & Black student newspaper. She currently serves as an emeritus member of that paper’s Board of Directors. She is also a member of the Georgia Chapter of the International Women’s Forum and the VOX Teen Communications Advisory Board. Amy and her husband, Mike, have two daughters – Kate and Abby. When Amy takes time away from her media leadership and community responsibilities, you’ll find her on the sidelines coaching her 5th grade daughter’s basketball team or in the stands cheering on her 8th grade daughter’s team. She also remains an avid Georgia Bulldogs fan, although her role as the senior leader of the AJC requires her to sometimes limit her public expression of that loyalty. 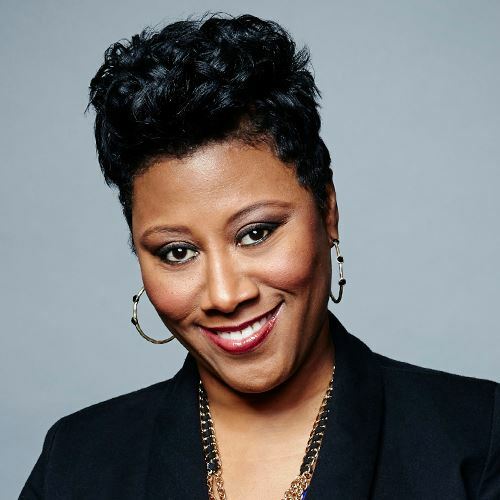 Angel Harper is Vice President, Sales & Affiliate Relations at CNN Newsource where she leads a team responsible for the affiliate relationships with news and content publishers in the northern half of the U.S. as well as Canada. With 45 domestic and international bureaus and more than 900 affiliates in its network, CNN Newsource is the industry’s most powerful newsgathering resource, and North America’s most widely-distributed syndicated news service. Angel helps local media companies leverage the reach of CNN in combination with their local focus to create a multi-platform strategy for audience and revenue growth. In her current role, Angel is able to merge her passion for news with her love for working with people in cultivating strong relationships and rapport with clients and colleagues at every level. Angel joined CNN in 1999 as a field producer for CNN Newsource. In that role, she managed a team of dedicated journalists that covered some of the most memorable news events of recent times, including the September 11th attack and Hurricane Katrina. Angel is a graduate of Georgia State University in Atlanta, GA.
Bruce Hartmann joined WEHCO Media Group as president of the Chattanooga Times Free Press in December 2014. Prior to accepting the position in Chattanooga, Hartmann retired from E.W. Scripps after a 26-year career with the company. Hired by Scripps in 1989 as advertising director at the Knoxville News Sentinel, he was promoted to general manager in September 1993. In June 1997, he was named president and publisher of the News Sentinel and KNS Media Group, a diverse multimedia company encompassing a variety of Web sites, magazines, community newspapers, commercial services and more. In October 2009, he was promoted to Vice President of Sales for the E.W. Scripps Company’s newspaper division, and then became Chief Revenue Officer and Vice President of Sales and Marketing for the Publishing Division. 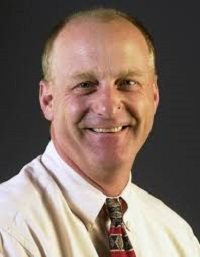 Before his tenure in Knoxville, Hartmann held advertising management positions at the Lowell Sun in Massachusetts from 1987 to 1990 and the Nashua Telegraph in New Hampshire from 1985 to 1987. He began his career with a six-year run in the advertising department at The Baltimore Sun. He currently serves on the board of directors for South College. In Chattanooga, Bruce is on the boards of United Way of Chattanooga, the Tivoli Theater Foundation, the Chattanooga Chamber of Commerce, and the Memorial Hospital Foundation. He has previously served on the boards of several other organizations including Leadership Knoxville, Friends of the Smokies, the Bijou Theatre, Regal Entertainment’s Children’s Charity Variety, and UT Graduate School of Medicine Board of Visitors. 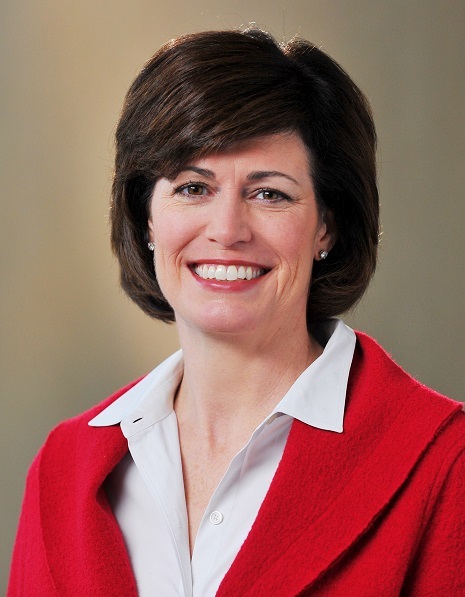 Hartmann was the 2006 campaign chair for United Way of Greater Knoxville and a past president of both the Knoxville Chamber and the Historic Tennessee Theatre Foundation boards. He is also a 1995 Leadership Knoxville graduate, and served as chairman of Leadership Knoxville in 2012. Hartmann is a 1979 graduate of West Virginia University where he received a bachelor’s degree in journalism. He and his wife Tami enjoy their children Steven and Melissa (Cox), Jacquelyn and Brian, and are thrilled with the recent addition of their first grandchild, Caroline. 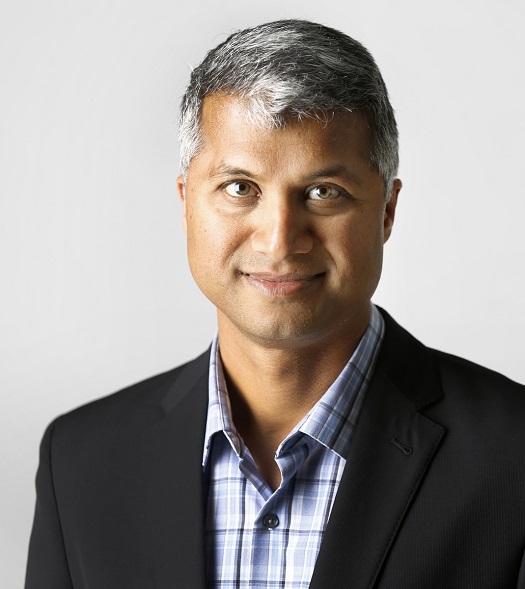 Nikhil Hunshikatti is vice president of marketing at the Dispatch Media Group, a post he has held since September 2015. Prior to that, he had been serving as the director of marketing and research at The Columbus Dispatch. Nikhil joined the Dispatch in January, 2009 after more than four years at the Chicago Tribune as marketing manager after earning his MBA in Marketing Management at the University of Illinois at Urbana-Champaign. Prior to entering graduate school, Nikhil was senior research associate at The Nielsen Company. Nikhil also serves on the Association Board of the Columbus Zoo and the Development Board of A Kid Again. He is a resident of Dublin, OH with his wife, Charuta, and their two children. Bob joined North Jersey Media Group (North Jersey) in 1987 as a truck loader while still in college. Rising quickly through the ranks of the Transportation Department, he was named a manager in 1994. Bob then transitioned into the commercial print side of the business and in 2003 became Director of Sales and Customer Service. Bob eventually assumed responsibility for the Transportation and Manufacturing departments and was named a vice president of North Jersey in 2007. Most recently, Bob assumed leadership of the Circulation and Marketing Departments. Bob oversees North Jersey’s state-of-the-art, solar-powered plant that prints all of the company’s newspapers – including two dailies and 49 community weeklies. In addition to its own publications, the Rockaway, N.J. facility prints USA Today, The Journal News (Gannett), The Poughkeepsie Journal (Gannett) and Greater Media’s group of community weeklies. The printing facility has been recognized with numerous industry awards, including the America East print quality contest several years in a row. Bob attended Rutgers University. He and his wife, Maria, live in Hackensack, N.J. with their two children, Michael and Marco. 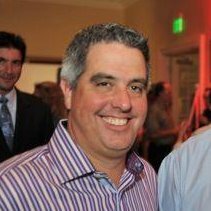 Matt Lindsay has over 20 years of experience in helping businesses improve business performance and drive revenue through economic modeling. 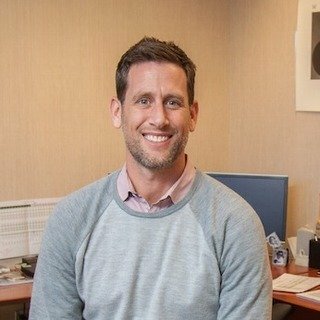 In a consulting role over the past 15 years, he has shared this expertise and developed pricing strategies and predictive models for clients including the Intercontinental Exchange, Gannett, The Home Depot, NRG Energy, Tribune, IHG, McClatchy, the Everglades Foundation, the Walton Foundation, Dow Jones, and The New York Times. 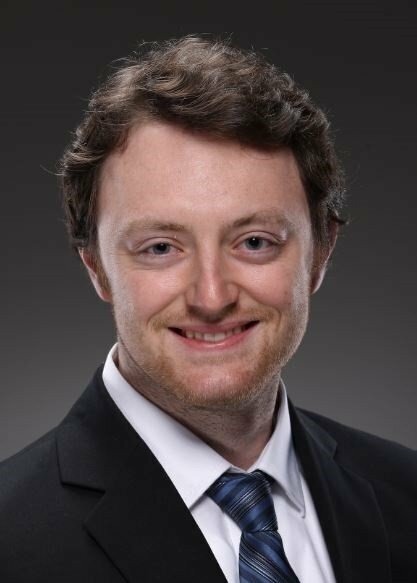 Prior to founding Mather Economics, Matt worked with the corporate Economics Group to leverage information on price elasticity and marginal network costs to improve profitability by customer for the United Parcel Service (UPS). He began his consulting career with Arthur Andersen, working in the firm’s Atlanta strategy practice. Mark Medici is the senior vice president of audience and group lead for Cox Newspapers at The Atlanta Journal-Constitution. In this role, he is responsible all aspects of print and digital audience growth and development and is leading “Project Janus,” a newspaper wide digital initiative to hold on to the past while looking into the future. 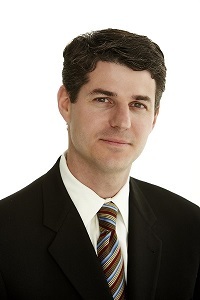 Prior to joining Cox in December of 2011, Mark worked at The Dallas Morning News and The Oregonian. While at The News, he executed an aggressive consumer pricing strategy and consumer digital initiative. The latter launched in March of 2010. Mark is a graduate of The University of Washington in Seattle and is a 2011 fellow of the Punch Sulzberger Program at Columbia University in New York. He sits on the Newspaper Association of America’s ABC liaison committee and is a community outreach spokesperson for the United Way of Dallas. 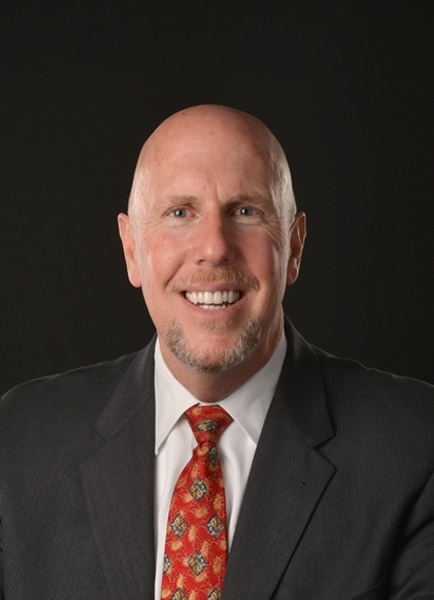 Grant is currently the Senior Vice President of Business Development and Niche Products at The Dallas Morning News. In this role, Grant oversees all M&A activity and runs eight separate businesses that The Dallas Morning News owns or operates. These businesses range from magazines to Spanish language newspapers to digital start-ups. Prior to his current role, Grant was the Vice President of Digital for The Dallas Morning News where he led the launch of the first paid content initiative, and also led the growth of digital advertising revenue to an industry leading 35% growth rate. Prior to his return to The Dallas Morning News in 2008, Grant was the Vice President of Direct Channel Sales for Tribune Media Net. In his role at The Tribune, Grant oversaw all advertising that came through traditional media buying channels which included direct business or advertising bought through full service advertising agencies. In 2004, Grant was back at The Dallas Morning News where he managed a New Business Development Team and was also a Retail and National Sales Director. Prior to Grant working on the publishing side of the business, he worked in Sales and Marketing roles for CBS Television as well as Major League Baseball. In addition to Grant’s direct responsibilities, he also sits on the boards of: Wanderful Media, SNPA, and the Neeley School of Business at TCU. Grant is a graduate of the William Allen White School of Journalism at the University of Kansas. He also has an MBA from Texas Christian University. Grant is married to his wife, Katie, and they have two daughters, Macy and Lyle and a son, Reid. Jim Moroney is the chairman, president and Chief Executive Officer of A. H. Belo Corporation. 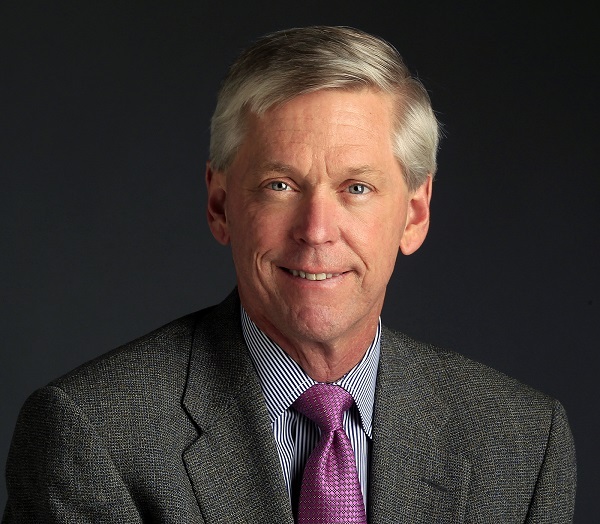 He continues to serve as publisher and Chief Executive Officer of The Dallas Morning News, a position he has held since June 2001. Moroney has served as Chairman of the Newspaper Association of America and on the boards of other industry and civic organizations. Presently, he serves on the boards of The Associated Press, The Dallas Foundation, The International News Media Association (INMA), the State Fair of Texas, the Advisory Board of the College of Communications at the University of Texas and the Bishop’s Finance Council of the Diocese of Dallas. He is also Co-Chairing the search for the new Dean of the College of Communications at The University of Texas. Larry Riley is Group Publisher, GateHouse Western Carolina’s Media Group, Herald-Journal, Spartanburg SC & Times-News, Hendersonville NC. A 33-year newspaper veteran, Larry began his career at the San Diego Union-Tribune (14 years) before spending the next 8 years traveling through the Los Angeles Times, New York Times Company and then Knight Ridder in St. Paul, Minnesota. Returning to his Southern California roots, he later joined Freedom Communications and the Orange County Register in 2004 as Vice President of Audience Development, responsible for consumer/retail marketing and distribution logistics for the Orange County Register. In 2009, Larry was named General Manager & Publisher of the Register’s Spanish language newspaper, Excelsior. In 2011 Larry was promoted to Publisher for Freedom Communications’ 7-day Appeal-Democrat & Tri-County Newspapers – The Colusa Sun-Herald, the Willows Journal and Orland Press-Register. He joined Halifax Media Group in 2013 and was named Publisher of the Herald-Journal Media Group in Spartanburg, South Carolina in March 2014. Larry became Group Publisher for Gatehouse Western Carolina’s, Spartanburg and Hendersonville, NC Times-News, in July 2015. Larry is a member of the South Carolina Press Association and the Southern Newspaper Publishers Association and is a former member of the Newspaper Association of America Advisory Council and the California Newspaper Publishers Association. Larry graduated with a Bachelor of Science in Applied Arts & Sciences, Business Administration (Management) with a Finance emphasis from San Diego State University. A native San Diegan, Larry and his wife, Linda, have one son, Sean Patrick, who will be entering law school in 2016. Stacy Spikes is the CEO/Co-Founder of MoviePass® the nations first theatrical subscription service that allows subscribers the freedom to attend movies in theaters at a fixed monthly price. MoviePass was voted Top 25 most disruptive technology companies by Business Insider in 2013. He got his early film experience as the VP of Marketing at Miramax. Spikes is the Founder and Chairman Emeritus of the Urbanworld® Film Festival which is the worlds largest competitive festival of its kind. In 2011 Spikes was honored by Mayor Bloomberg with the “Made In NY” Award for outstanding achievement in New York City media and entertainment industry. Stacy currently lives in Greenwich Village NYC with his wife and daughter. Arvid Tchivzhel leads many key projects at Mather Economics with an emphasis on data-driven decision-making and actionable recommendations. As Director of Product Development, he oversees the growth and development of Mather’s Listener™ product, which helps companies collect and monetize their digital and offline data across advertising, subscriptions, and content. Listener enables the application of Big Data Science at the enterprise level, with a focus on long term strategic planning and implementation at the tactical level across all departments within an organization. Arvid leads the development of new services, products, and the application of quantitative methods for clients that enable the teams of economists, developers, and technical specialists at Mather to design custom solutions that solve client business needs and generate significant ROI. 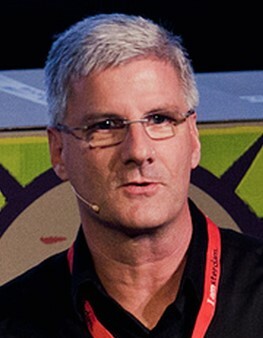 Arvid works extensively within the publishing and media industries across all aspects of strategy and tactics, applying techniques such as econometric modeling, forecasting, economic analysis, statistics, financial analysis, machine learning, and other rigorous quantitative methods. Outside of the publishing and media industry, engagements with lotteries, hotels, services firms, non-profits and “big box” retailers have yielded insights on optimal prize payout, prize structure analysis, demand estimates, high-level sales forecasting and retailer-level stocking models, retailer segmentation, retailer density analysis, measuring price elasticity, measuring marketing impact, and customer segmentation. Arvid holds degrees in Economics and Spanish from Furman University, where he also completed original research of automobile demand using econometric methods.